If you’re experiencing sewer, plumbing, or drain problems in your Stow, Ohio home or business, you may be lost as to which solutions you might need and what company is the right choice for fixing your issues. 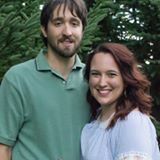 At C Lee Services, we are here to help you. We offer a variety of services for both residential and commercial customers, and we are happy to discuss your pipe’s or drain’s problems and come up with the best solutions to meet your needs. Plumbing systems can oftentimes be extensive, and since they are underground or behind walls can be easy to ignore. Thus, it’s not always easy to pinpoint when problems arise. Plumbing systems that over forty years old are particularly susceptible to cracking and damage. Moreover, pipes made from certain materials are more prone to problems than others. For example, cast-iron piping is widely used but is prone to a host of issues - it corrodes, it cracks, it can encourage the presence of clogs, and the piping material itself eventually accumulates buildup, becoming smaller as time goes on. All of these services are offered to fix any problem your plumbing or sewer system may experience. For kitchen and bathroom sink repairs, new fixture installations, toilet repairs and installations, and garbage disposal service, we’re happy to come out and discuss what you need. New fixtures? No problem. Have a new toilet that you need installed? Give us a call and we’re happy to get it placed. We’ll take the guesswork out of connecting your new fixtures or appliances, so you can be sure once they’re installed they’re functional for years to come. As for camera inspections, sewer repair, backflow prevention, clogged drain cleaning, main water line replacement, and water heater service, C Lee Services is versed in these fields and can quickly handle these problems for you. We offer trenchless services, which do not require excavation and can take as little as a day to complete. Camera inspections are customary to start any project and give us some real-world insight as to what’s going on inside your pipes so we can create a specialized and detailed plan before beginning our repairs. 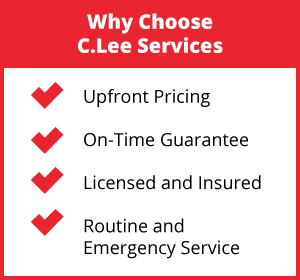 Not only is C Lee Services versatile, we’re also experienced. We have more than thirty years of experience dealing with plumbing problems and services in Stow and throughout Ohio. We offer upfront pricing and have an on-time guarantee. We’re licensed and insured, and have routine and emergency services available. We believe that the job should be done right the first time, which is why we complete our projects to the highest standard every time. 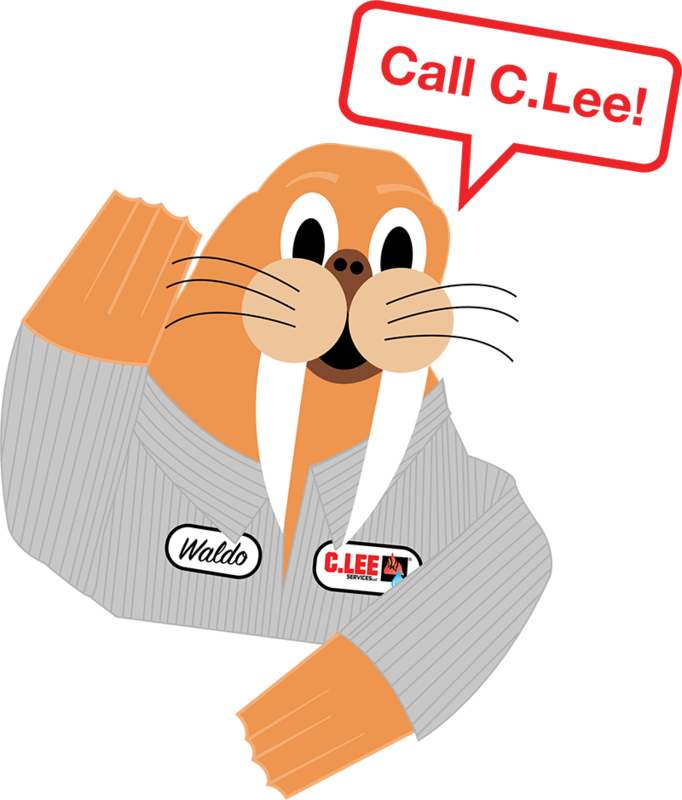 When you need Stow sewer or plumbing repair, call C Lee. Call C Lee Services at (330) 923-4944 today for your Stow plumbing services.